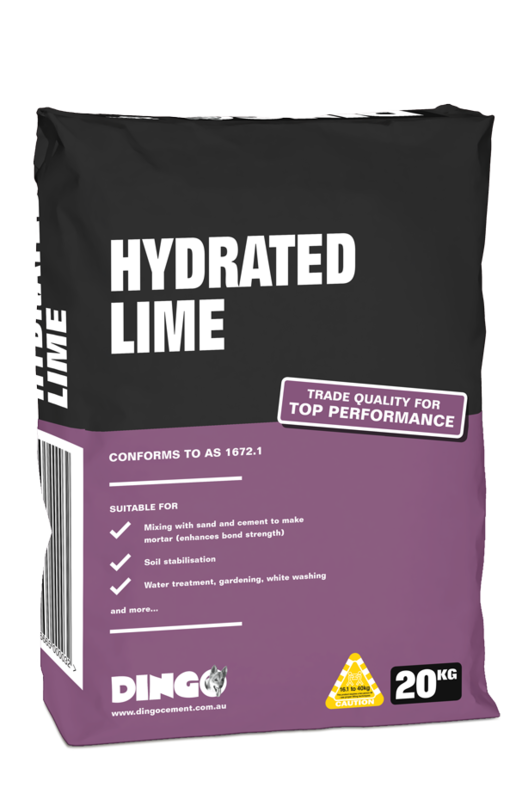 Mixed with sand and cement for improved mortar strength and workability. Used for soil stabilization, gardening, water treatment, tree spraying, white washing and sanitization. NB. Always use clean water in making cement products. Be careful not to use excessive water in the mix. It is preferable to use a bucket rather than a shovel to measure out the volume of materials. For more Safety & Storage information refer to SDS sheets.